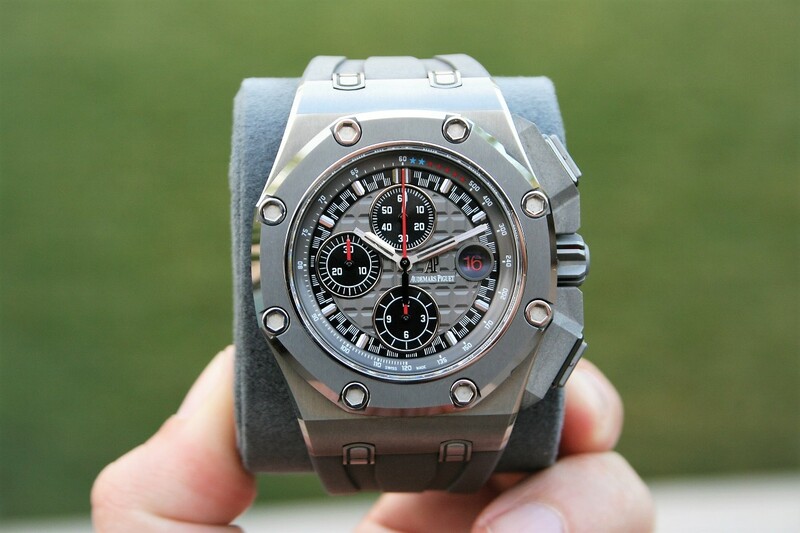 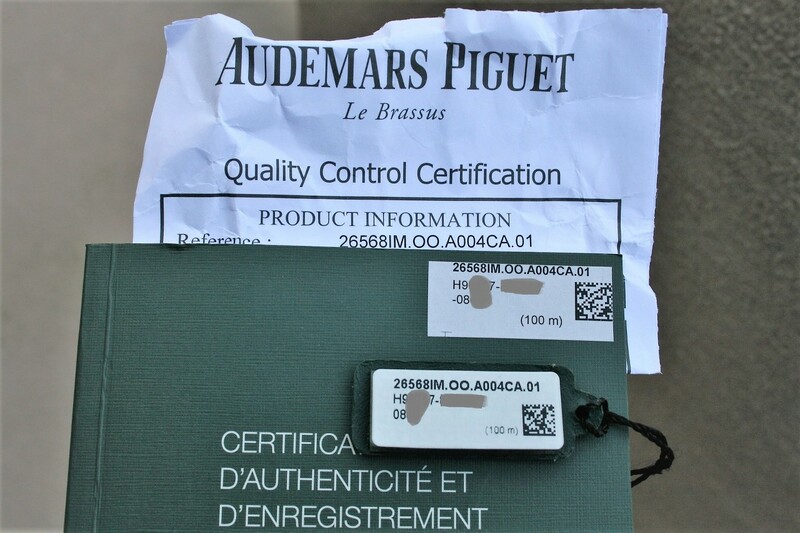 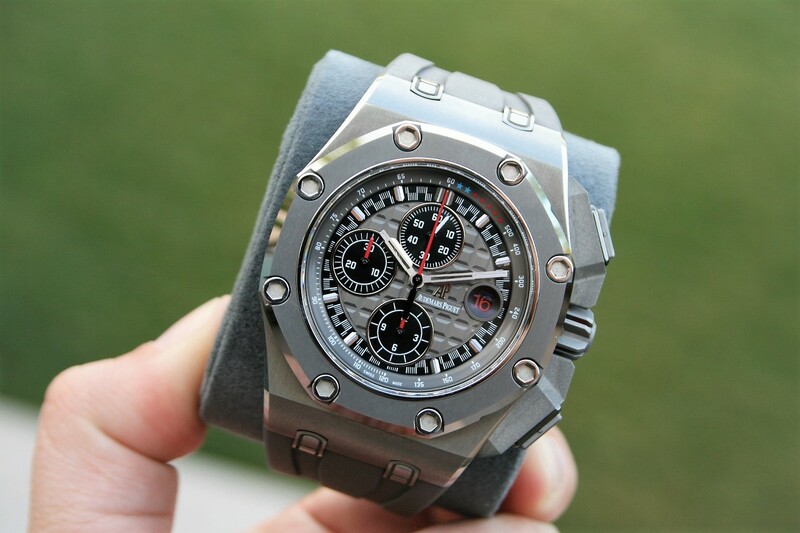 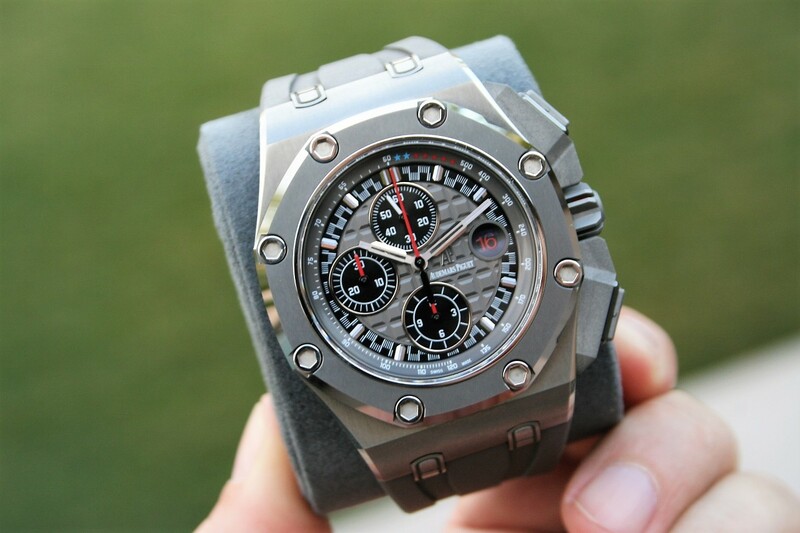 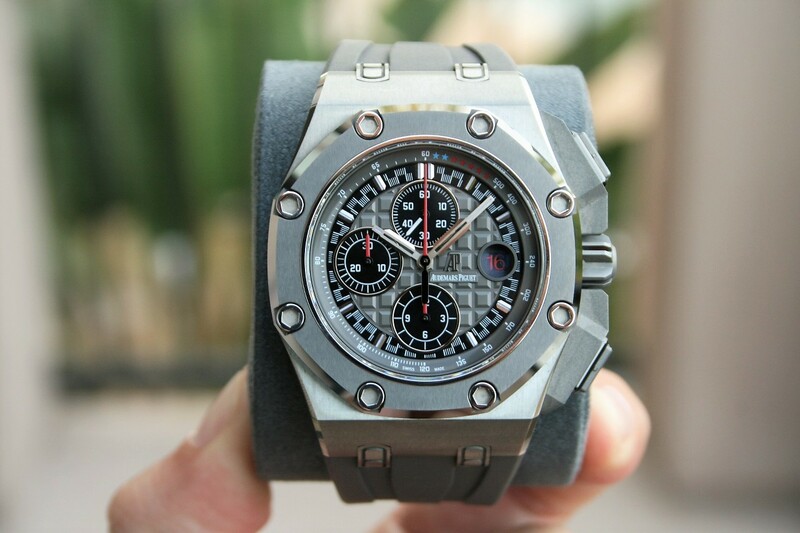 I am selling an Audemars Piguet Royal Oak Michael Schumacher model 26568IM.OO.A004CA.01 in near mint 96% condition. 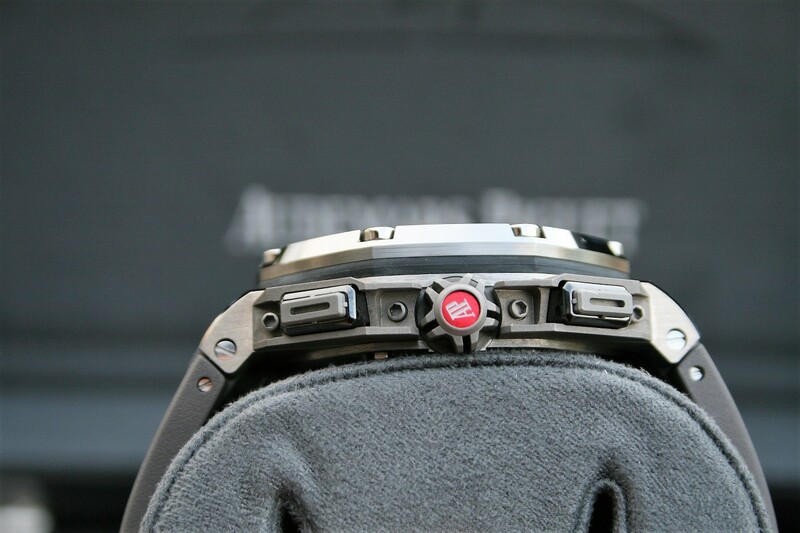 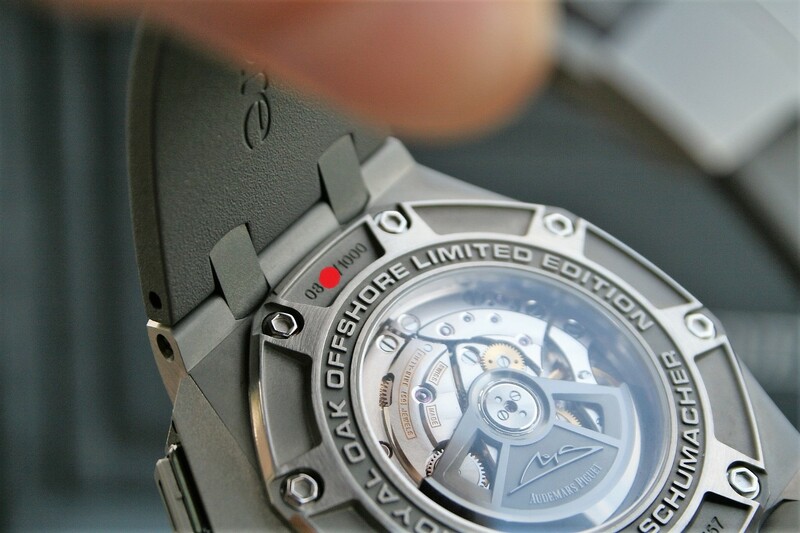 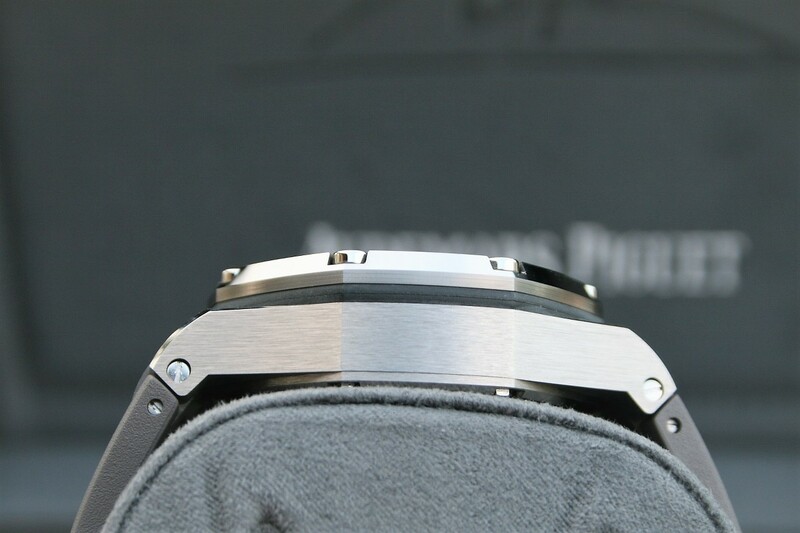 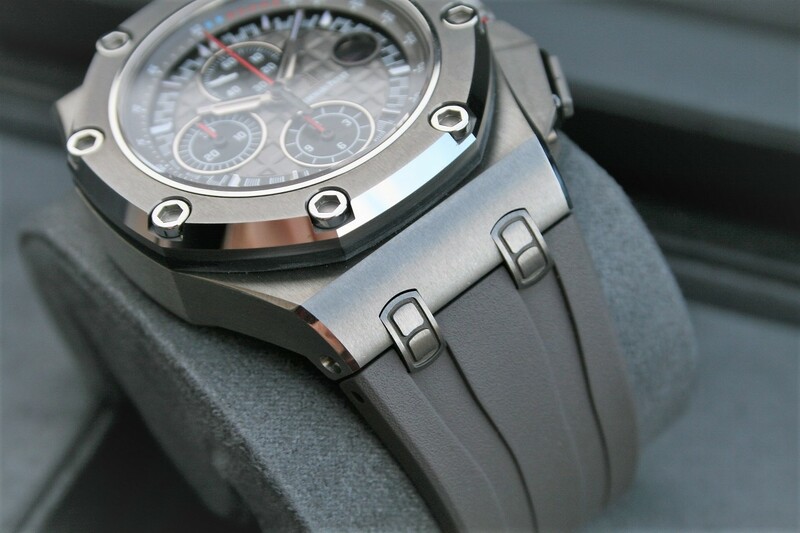 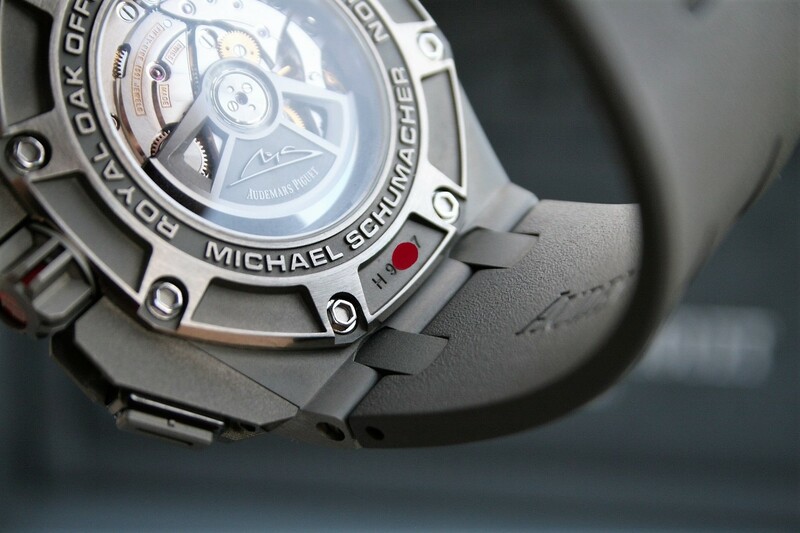 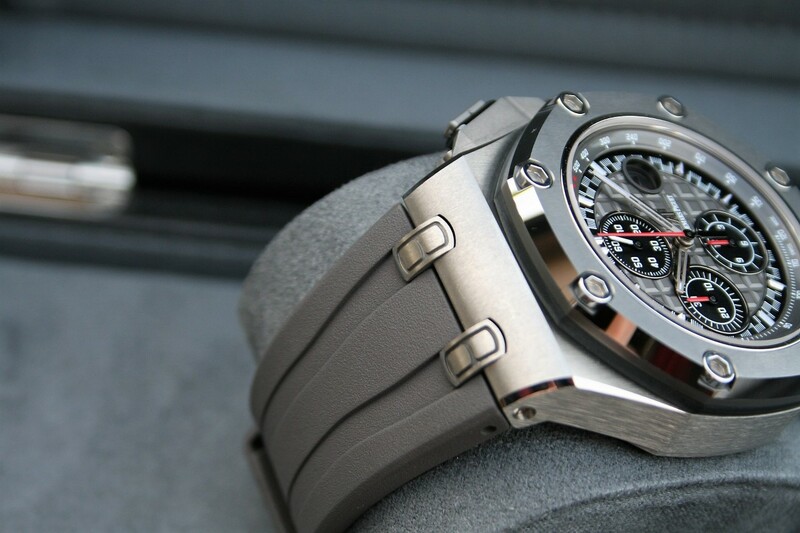 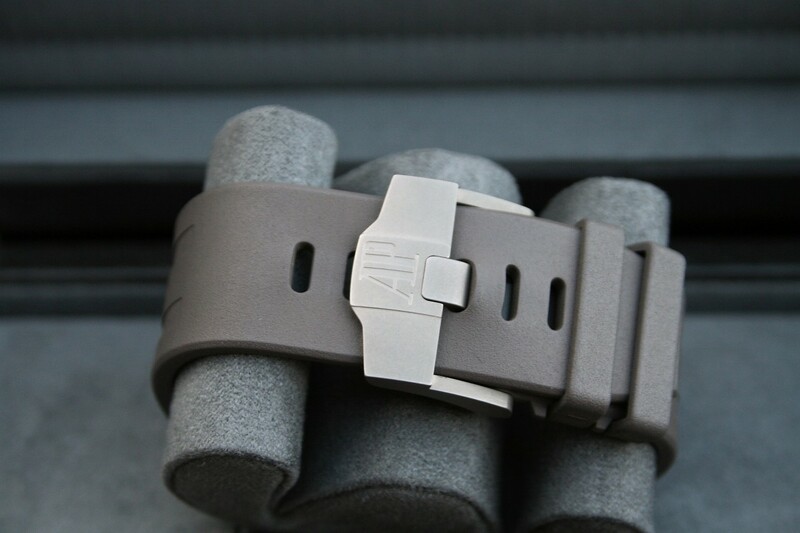 This watch comes in Titanium, it is 44MM and it is a limited edition of 1000 watches. 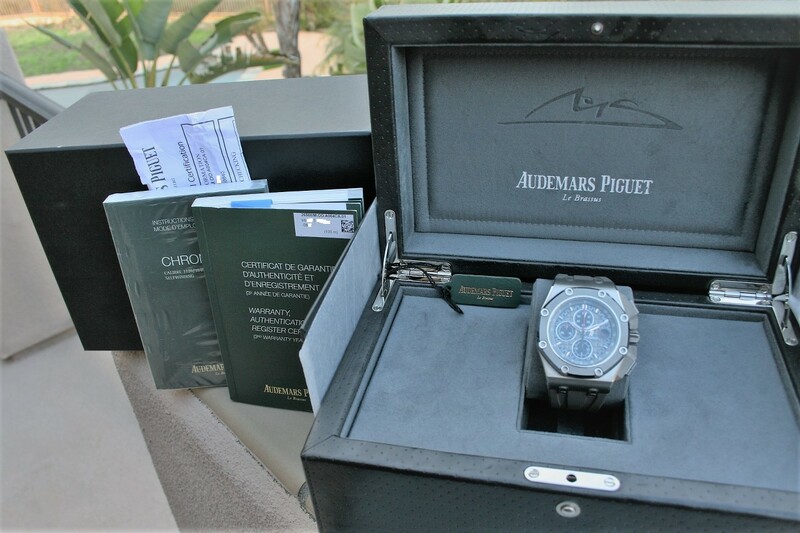 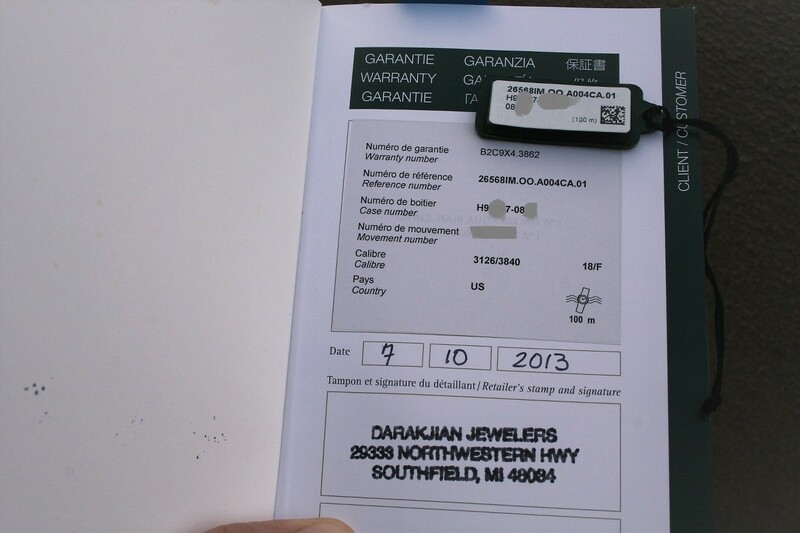 The watch comes complete in it's original unpolished condition and it comes with box and paper as seen in pictures.